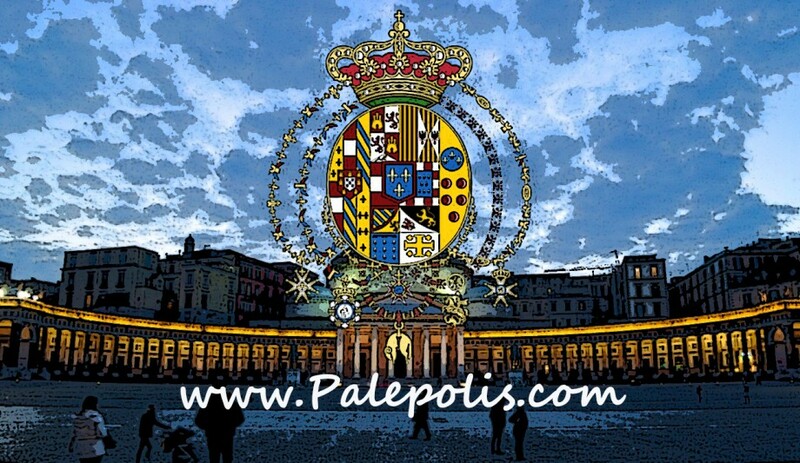 NAPLES – THE REVOLUTION IN 1799-1800. 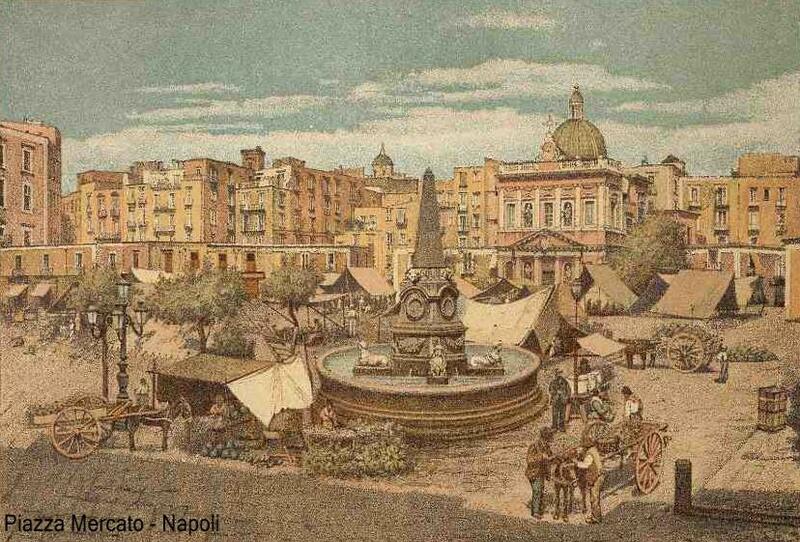 The myth of Naples revolution marked a great part of the nineteenth and twentieth century culture. Among the first papers we find “A Historical Essay about the Naples Revolution of 1799” by Vincenzo Cuoco showing a great self critical behavior. It is the first large work with historical patriotic character, a tale about passion and ideality which history didn’t prize with the deserved success. A remarkable work is Francesco Lomanoco’s “Report to the citizen Carnot”, an essay reporting the repression started by Ferdinand IV and inviting patriots to put away the King from the political scene. – Lomonaco took part in the Partenopean Republic, succeeding to escape from the Bourbon repression he was a refugee in France. He died suicide in 1810. The Partenopean Revolution rumors influenced and impressed even some authors far from Naples. Ugo Foscolo in his “Comments about Naples History” is dealing with the tragic revolution events, making the French Executive responsible for the republican defeat, being guilty for exploitation politics towards the Neapolitan people. Further Foscolo underlines the importance of Lady Hamilton on Admiral Nelson and draws the attention to the revolution martyrs’ heroic actions. Among the revolution martyrs we find Eleonora Pimentel Fonseca and Luisa Sanfelice. Eleonora Pimentel Fonseca was the director of the newspaper “Monitore Napoletano”, her verdict of guilty was requested by Mary Caroline of Austria, Ferdinand I’s wife because of her papers against the Monarchs. Dumas in his ” From Naples to Rome” tells about Luisa Sanfelice describing her as one of the Neapolitan revolution heroes. It’s a collection of individual biographies about men and women who gave up their lives for freedom, dealing with the key places of revolution, like Piazza Mercato which was the execution place for L. Sanfelice and E. Pimentel Fonseca in 1800.